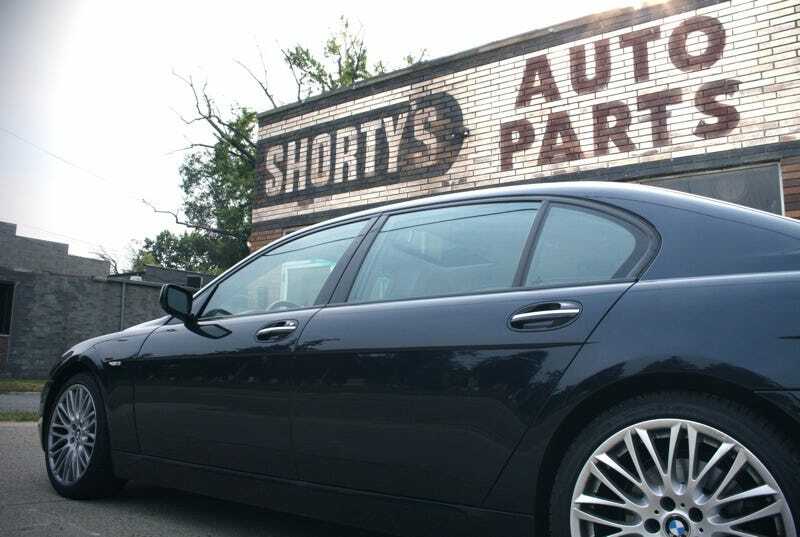 Why you should buy the 2008 BMW 750Li: You're a pop star, Eastern European mobster, an NBA player or a 40-year-old lawyer that hits on college girls. You want a status symbol. You have no idea what an E38 is. Why you shouldn't buy this car: The only thing you use your computer for is checking your e-mail. You have a bad hip. You signed the "Fire Chris Bangle" petition. You loved your old E38.